Buju Banton could walk free from prison as early as tomorrow. The reggae icon’s official release date is set for Saturday, December 8th, 2019, but sources are telling us that he could be released sometime between now and tomorrow night. Buju Banton will likely be first released to a halfway house or in the custody of ICE who will then process him for deportation to Jamaica. “He will be released from prison anytime now, but most likely it will be tomorrow,” sources said. Buju Banton spent ten years in prison for a drug conviction which he appealed several times and lost. 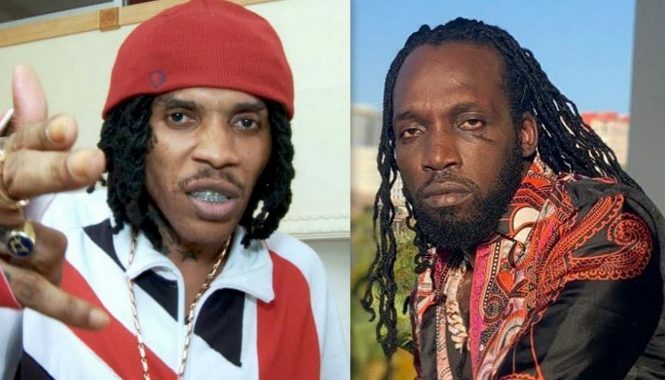 The Grammy-winning reggae star was arrested in December 2009 at his home in Tamarac, Florida, and charged with three counts of cocaine trafficking and one gun charge. His first trial was ended in December 2010 in a hung jury. He was convicted in a retrial in 2011 and sentenced to ten years. The gin charge was eventually dismissed. 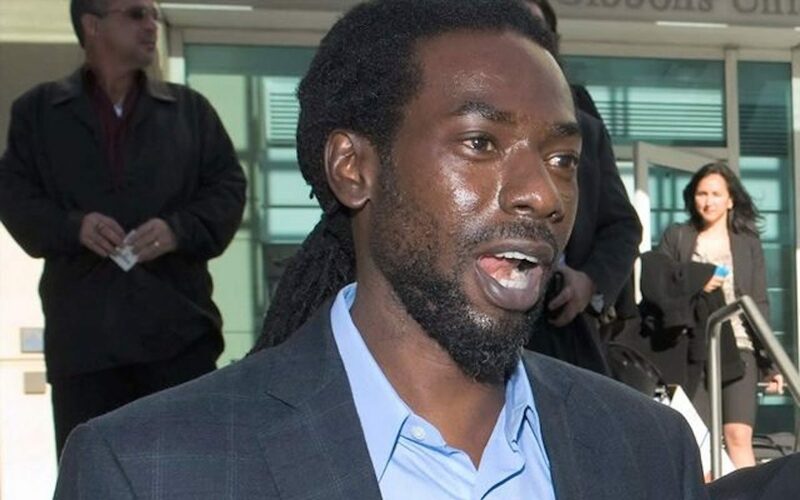 In October, Urban Islandz reported that Buju Banton and his lawyers are pushing for a minimum amount of time in ICE custody before he is transported home to Jamaica. This means that the singer could be on Jamaican soil this weekend or early next week.